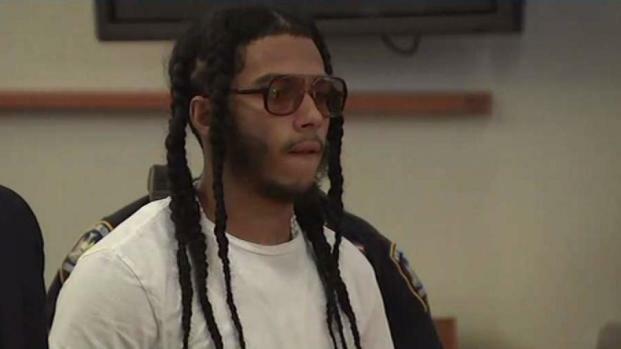 A Bronx teenager who decided to stay behind bars on Rikers Island rather than admit to a shooting he says he didn't do got out on bail Thursday night. Seventeen-year-old Pedro Hernandez was all smiles as he left jail. “I want to thank God first, and I want to thank the nation for all the support they gave me,” he said minutes after his release. The Robert F. Kennedy Human Rights organization posted the entirety of a $100,000 bail for Hernandez. It's a dramatic turnaround in a case that has generated national attention over the issue of high bail and families who can't pay it. 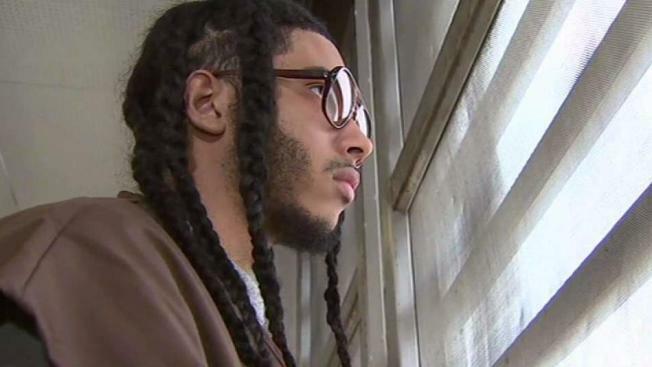 A Bronx teen who decided to stay behind bars rather than admit to a shooting he says he did not commit is getting out of jail. Sarah Wallace reports. With his family unable to post a $250,000 bond that required a financial guarantee, Hernandez has been imprisoned at Rikers since his arrest last July in connection with a 2015 shooting that injured a teenager in the Bronx. "My son is mentally devastated. Sometimes, he tells me he wants to die," his mother, Jessica Perez, said before his release. Hours later when he was free, she told News 4 New York that she had "no words." "I couldn't have been more happy than what I am," she said. In a recent jailhouse interview with the I-Team, Hernandez staunchly denied he had gang connections. On Rikers, Hernandez became an academic standout, getting his high school equivalency diploma, winning leadership awards and being nominated for a college scholarship. "I went to school, I turned the bad into good," he said. The dilemma: he has to be out by September to get the scholarship, but he has refused to plead guilty to the shooting and accept probation with no prison time. He has no criminal history and has maintained his innocence. "I want my case dismissed. I'm not pleading guilty for something I did not do," he said. Private investigator Manuel Gomez found several witnesses who said Hernandez wasn't the gunman; even the 16-year-old victim in the shooting said it wasn't him. "The evidence is overwhelming. There is no jury in New York that is going to find this innocent kid guilty," Gomez said. After the I-Team's jailhouse interview aired, the Robert F. Kennedy Human Rights organization offered to post the full bail, which was suddenly reduced Wednesday from $250,000 to $100,000. His mother, Jessica Perez, was elated by Wednesday’s news. “It’s amazing to have people like the RFK just coming and standing by our side. It means the world to us. Because now I know we’ve got a good cause to fight for. Our kids don’t deserve plea bargains, especially when they’re innocent,” Perez said. On Thursday, Hernandez's answer was brief when asked if he was prepared for a trial. "Yes, I'm ready," he said.